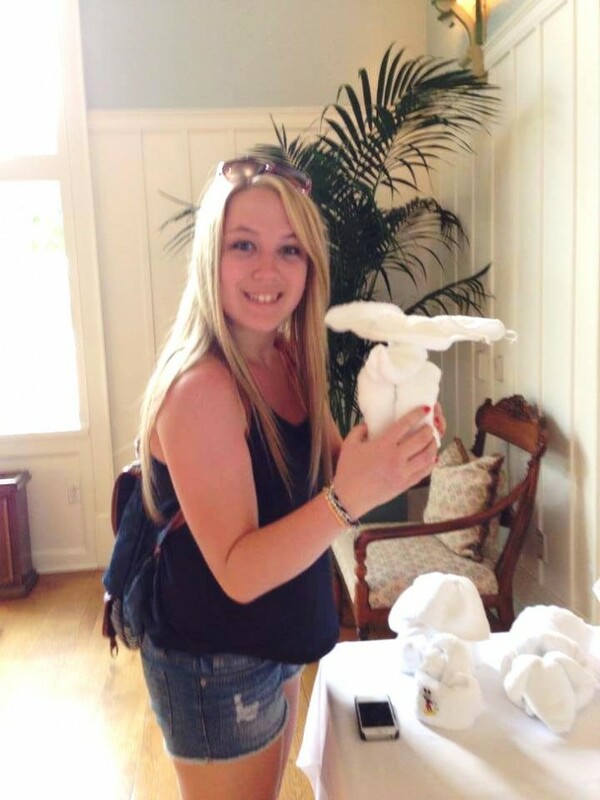 My name is Kristen and I work for David’s Vacation Club Rentals here in London, Ontario. 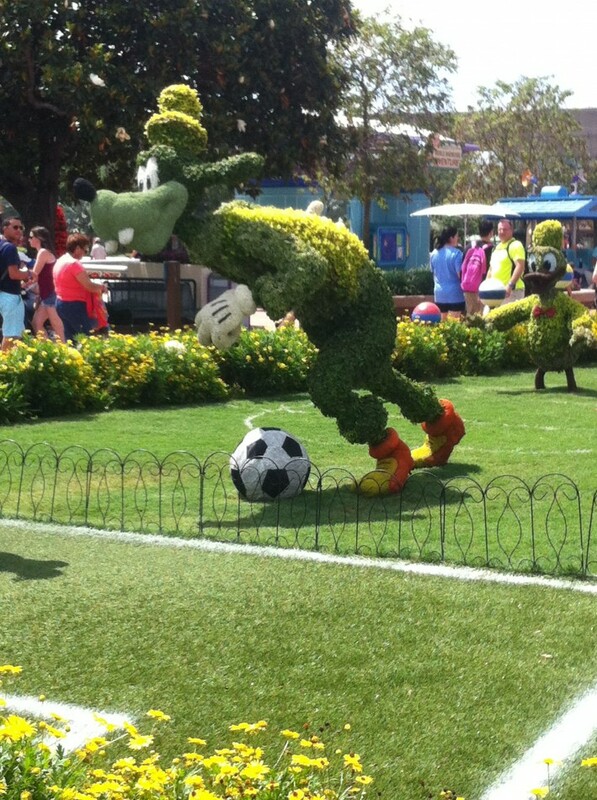 During the week of May 11-16, 2014 I visited Walt Disney World for a research trip along with Melissa, David and Cathy. 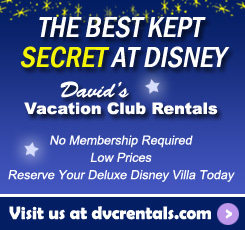 On this trip I learned more about all of the Disney Vacation Club resorts that we book for guests through David’s Vacation Club Rentals. I was also able to see the theme parks, try out some of the restaurants, and experience all the excitement that comes along with a Disney trip! The last time I went to Walt Disney World was when I was about 4 years old, so being able to go back as a staff member and learn so much in just one week was an amazing opportunity! To start my adventure, I took my very first flight, flying to Orlando, Florida – how exciting! I wasn’t nervous at all; I was definitely ready for anything! When we arrived in Orlando, we made our way to our resort from the airport. 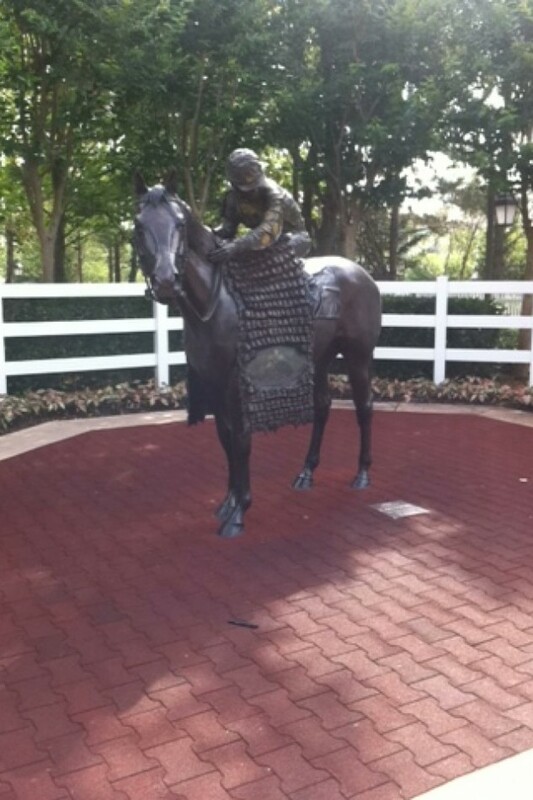 We stayed at Saratoga Springs Resort and Spa. When we arrived we were greeted with “Welcome Home” by a friendly Cast Member at the gate. This made my face light up with a huge smile! The drive to the Carriage House to check in was beautiful with the golf course and fountains. It definitely made me feel like I was back in Saratoga, New York during the 1800’s. Every step of the way was so easy! When checking in, the Cast Member was very helpful, giving us direction as to where to go, and showing us maps and the location of our rooms. 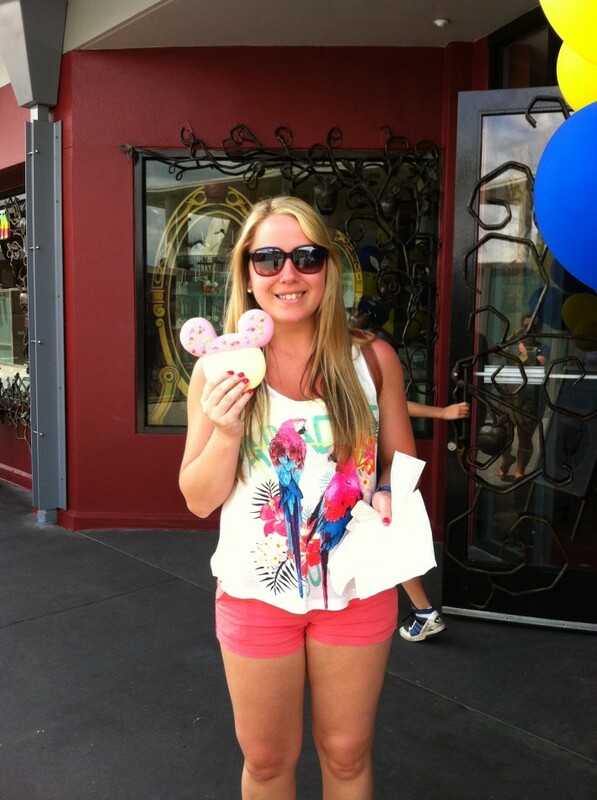 She also answered all of our questions about our Magic Bands and went above and beyond to suit our needs. It was great! When we finished checking in, we went to find our rooms to get all settled in for the week. I got to stay in a studio ground floor room in the Grandstand area. This was my first time staying in a villa and I was so impressed. I have always seen photos of Saratoga Springs Resort, but being there in person gives one a completely different impression. As soon as we finished getting settled in, we were off and running to start the adventure! We had an itinerary for the week, laying out each day and what we would be doing. In this report I will go through some of the highlights of my trip and the many things I have learned throughout. 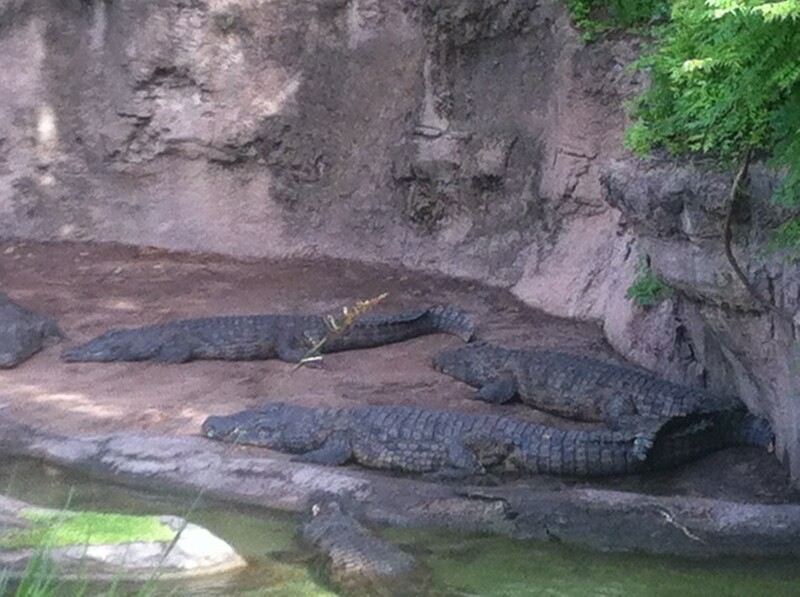 We had a busy afternoon planned as soon as we arrived to Orlando. 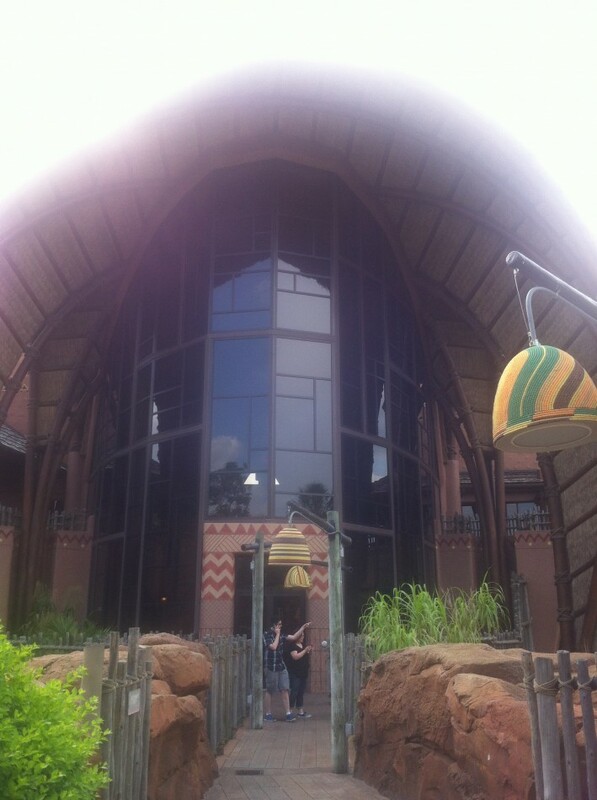 Our first resort stop was Animal Kingdom Lodge. This resort really made me feel like I was on a safari. The buildings themselves were so big and beautifully built. 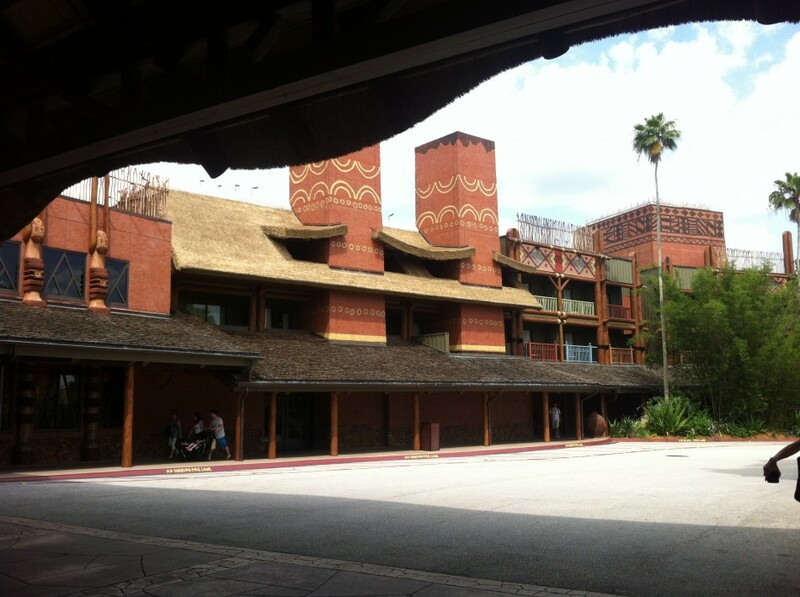 I enjoyed different qualities about both of the buildings; Jambo House and Kidani Village. 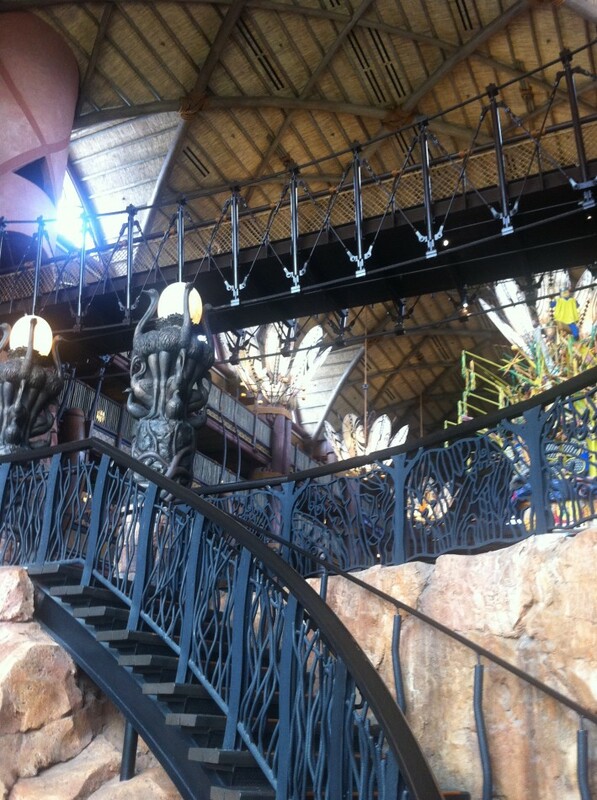 My favourite feature about Jambo House was the layout when you first walk into the building. It was great to see all of the designs and culture of Africa represented in the lobby, as well as the unique structure of the building. Another thing I really liked about Jambo House is that all the restaurants are right inside with such a wide selection of foods. Even though I liked Jambo House, my favourite would have to be Kidani Village because I really liked how it was a little less overwhelming and reserved. 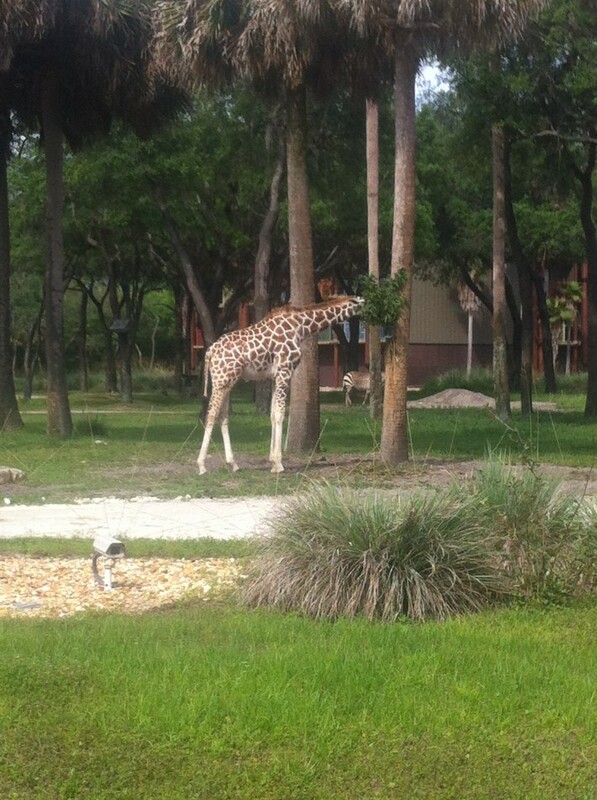 Taking a walk out to the back of Kidani to see the Savannah was very cool! We got to see the animals wander while the Cultural Representative spoke about their habits and behaviours. What is different about Kidani is that the pool area is a tiny walk from the resort compared to Jambo, where the pool is directly behind in the back. I like the separation because I found it was more of a calming atmosphere. The pool areas were filled with children participating in recreation activities while adults got to sit back and relax. Both buildings were unreal to see and now I understand why Animal Kingdom Lodge is such a great resort for little children and adults. After finishing up at Animal Kingdom Lodge, we traveled to Old Key West Resort which was right down the road from Saratoga Springs and Downtown Disney. Old Key West was one of my favourite resorts. I loved the cottage feel it had and seeing all of the pastel colours of the buildings. It is definitely a very spacious resort with lots of room to walk and enjoy the scenery. As we made our way around the resort, there were different sections with different street names – it was so neat! The buildings had three story walk-ups, which makes this resort unique. 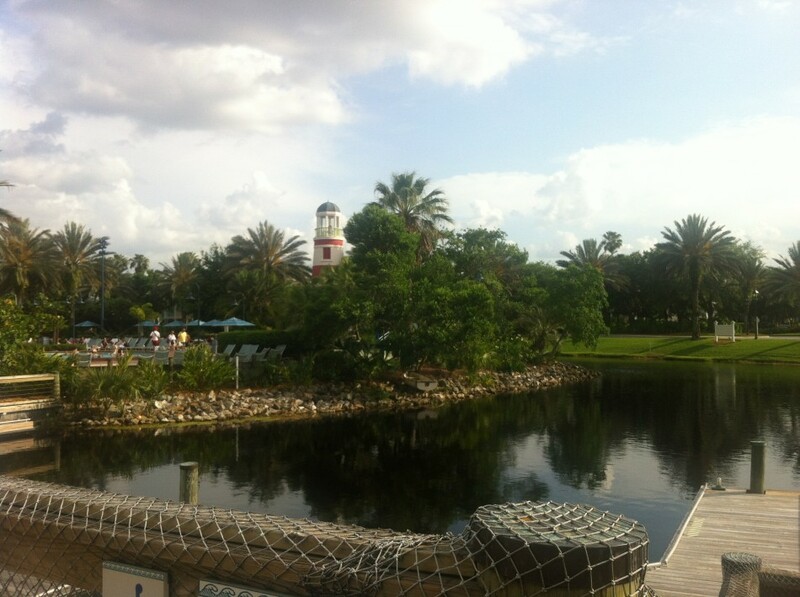 Old Key West is located near a wonderful view of the water and is a short boat ride away from Downtown Disney. 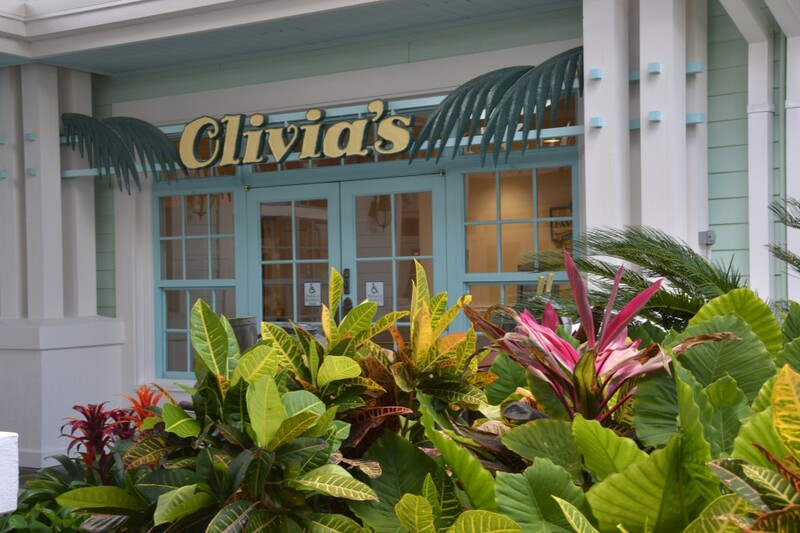 While at Old Key West I had the chance to dine at Olivia’s Café for dinner with Melissa, David and Cathy. This was so tasty! I had a pasta dish along with a banana bread sundae dessert – sounds yummy right!? Olivia’s is a place you will want to dine at if you ever have the chance. We were super full by the time we had finished up and made our way back to Saratoga Springs for the night. Wilderness Lodge was on our list for touring on the second day. I was very excited to see this resort because I love to camp. When we entered it was what I had hoped to see! It was almost as if you were entering a large cabin and as we toured around, Melissa had mentioned all of the history behind the resort. 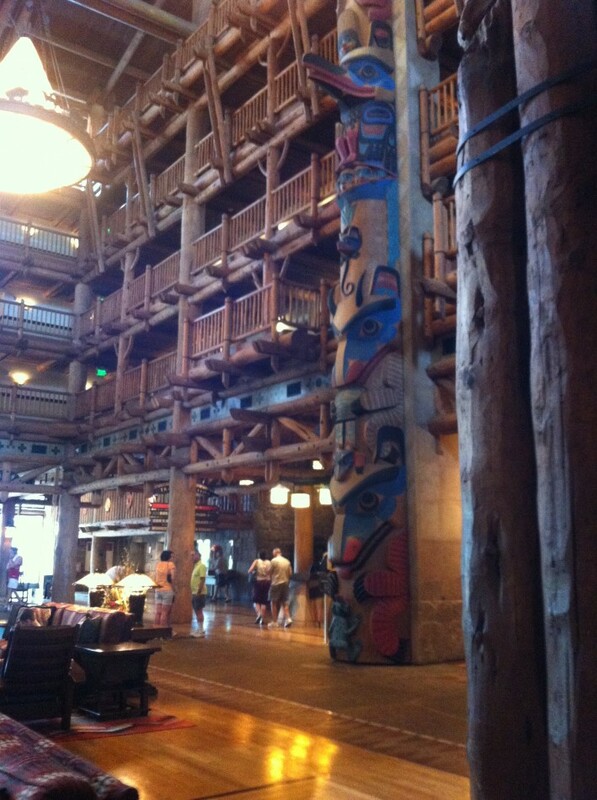 There are many meanings behind the tribal artifacts and to have this built right into the resort was mind blowing. I thought it was very neat to see the totem poles and all the carvings that were handmade. As we walked through the resort, we made our way to the Vacation Club Villas which are in a separate building, adjacent to the main building. Outside there were biking paths, trees and heavy wood railings, making it feel like a “wilderness” experience, which fits the name of the resort quite well! After touring Wilderness Lodge, it was time to check out the Grand Floridian and Bay Lake Tower resorts. 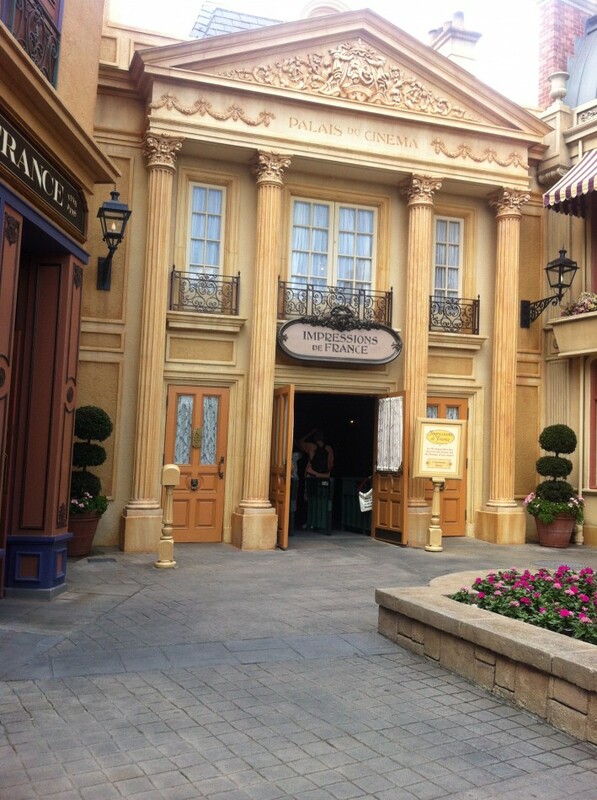 Both resorts were very fancy and elegant looking, though they have completely different themes. 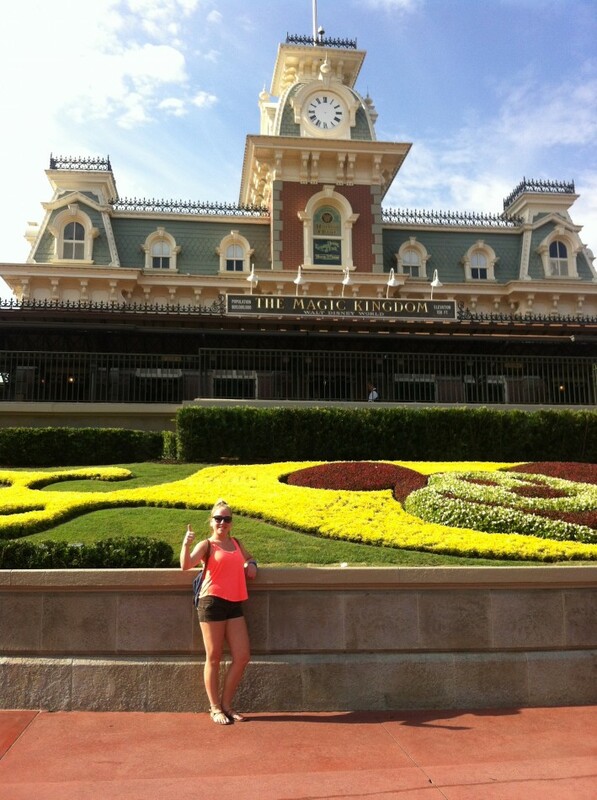 They are both located on the monorail and right by Magic Kingdom. From Wilderness Lodge we took a short boat ride right over to Bay Lake Tower. 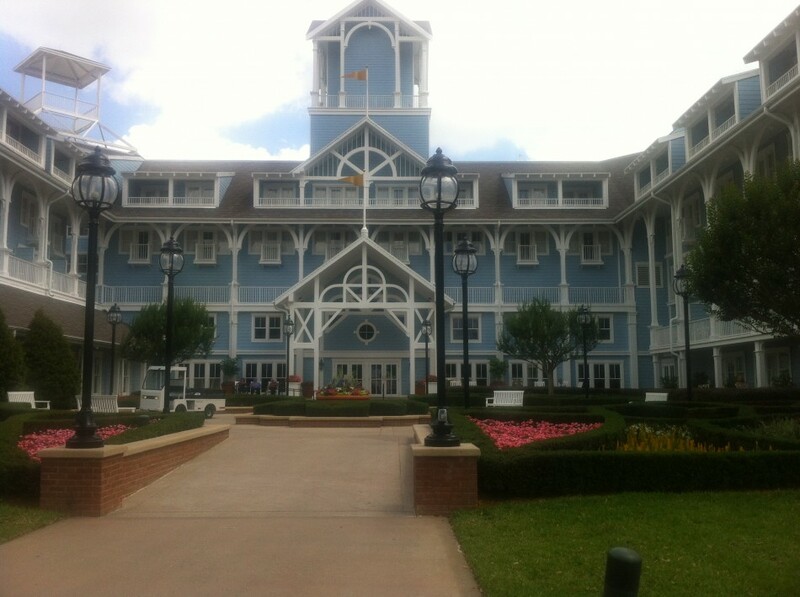 What I really liked about this contemporary themed resort was the short walk to Magic Kingdom – under 10 minutes! I also loved the scent when you first walk into the lobby. It was so refreshing. The Grand Floridian was the other stop we had and I must say it felt like we were entering the Titanic. 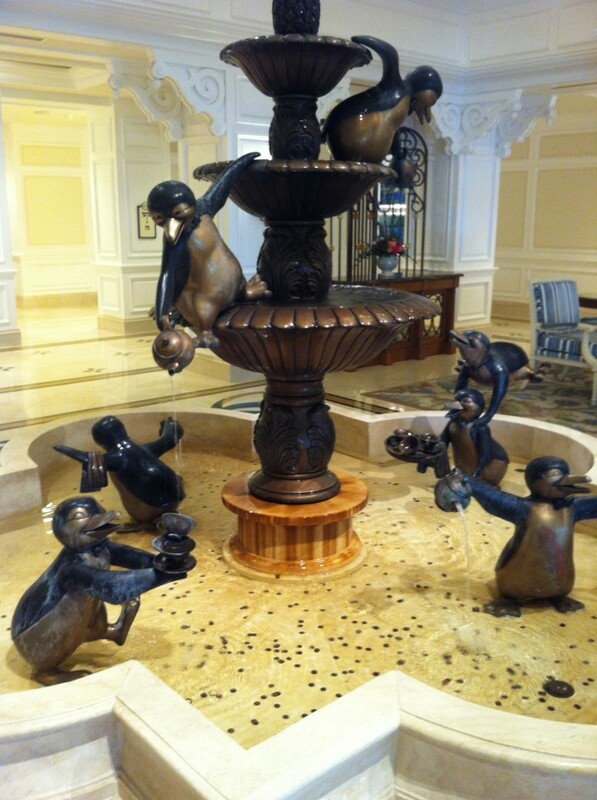 This resort was very classy with marble floors, classical music, and its Mary Poppins charm. 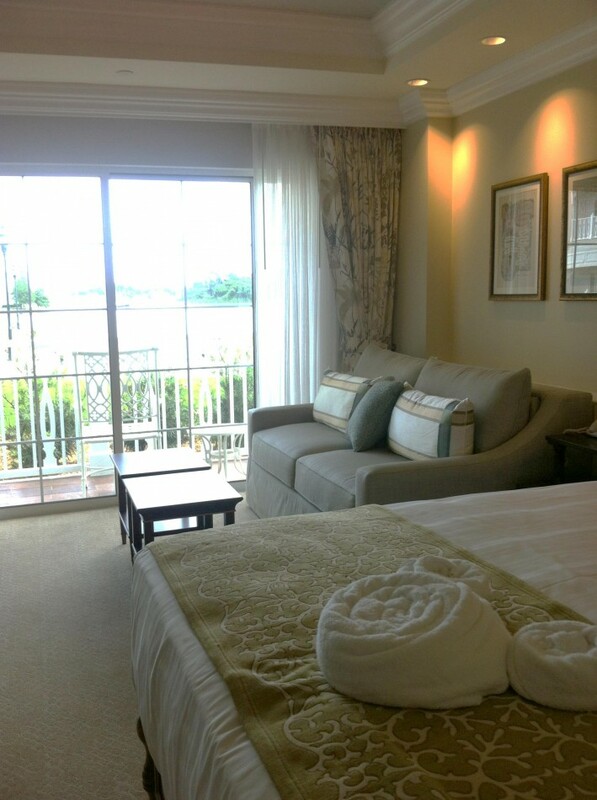 While touring we viewed a couple villas and my first impression was, “WOW!” It had a beautiful view of the lake and the room was just immaculate! 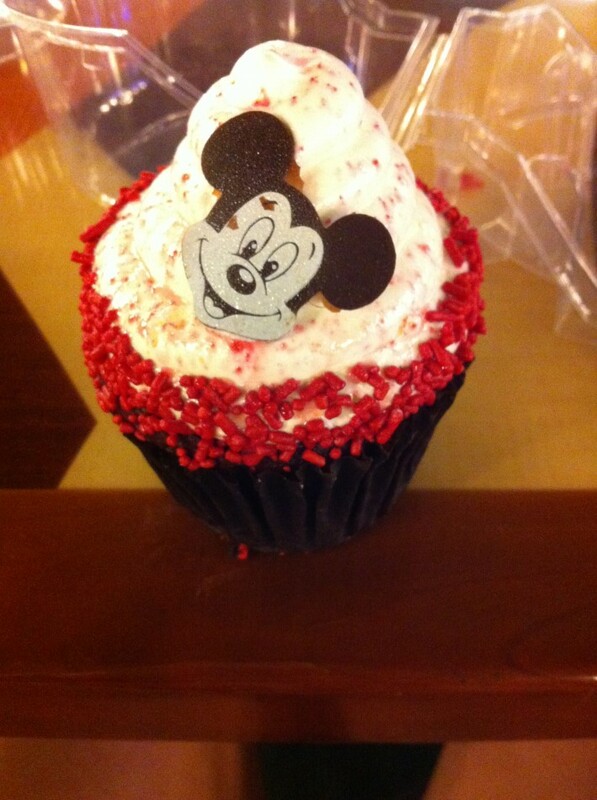 I really enjoyed the sparkle of this resort and eating at the Grand Floridian Café. At the café I enjoyed a delicious chicken sandwich and pomegranate lemonade… mmm! I truly felt like a princess the entire visit. On Tuesday we had a big day planned. 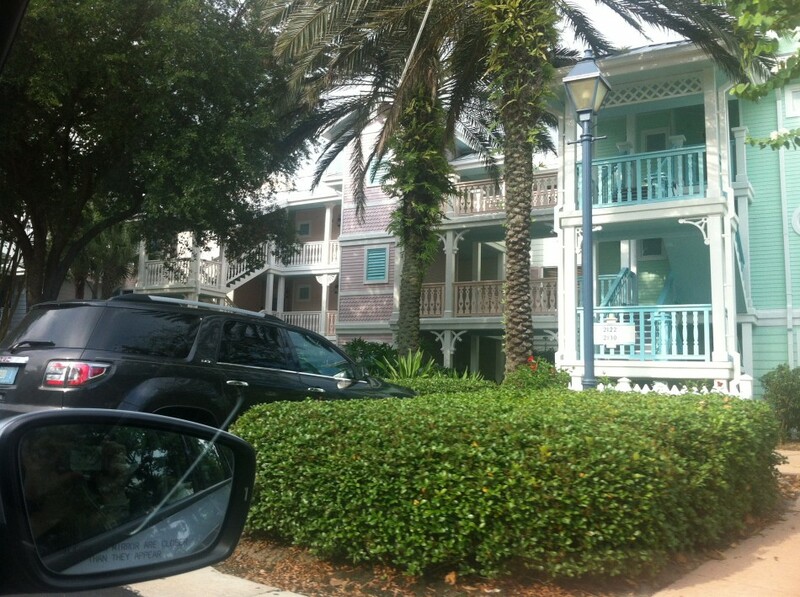 Melissa and I had made our first stop at Beach Club Villas and after that moved on to visit Boardwalk Villas. Beach Club is definitely “beach” themed and it really made me feel like I was on a cruise. 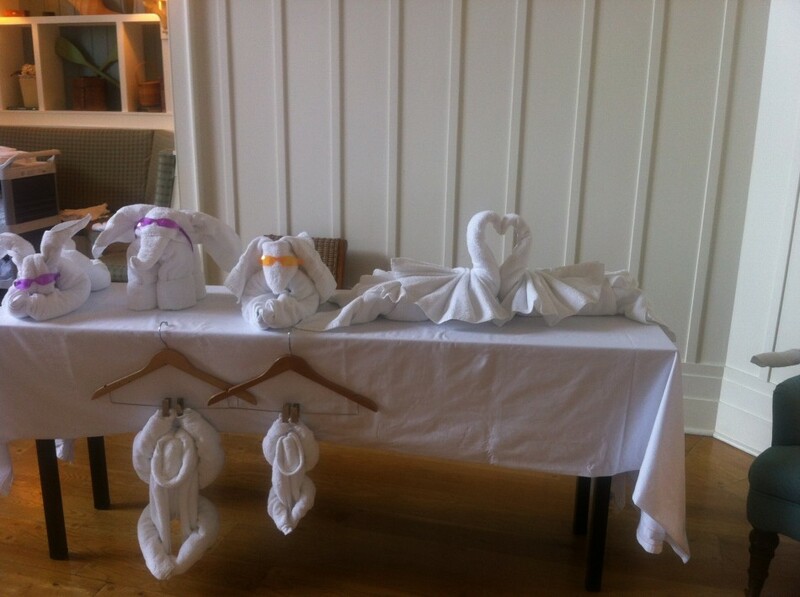 As we walked through the resort, we came across a couple Cast Members making some “towel characters”. HOW AWESOME! Melissa and I stopped and decided to give it a try. We made elephants, although mine didn’t really look like one… shhh! 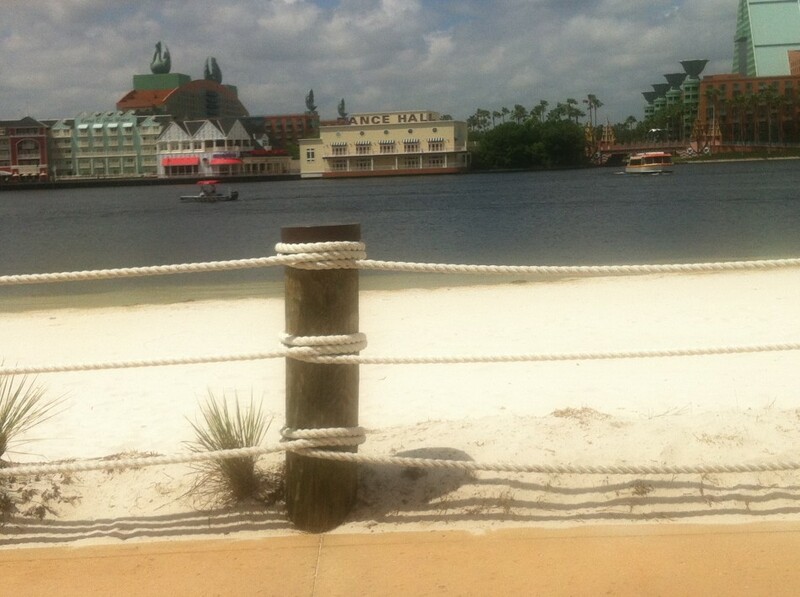 What I also loved about Beach Club was the sand that the kids could play in near the lake, it really added to the appearance of the resort. 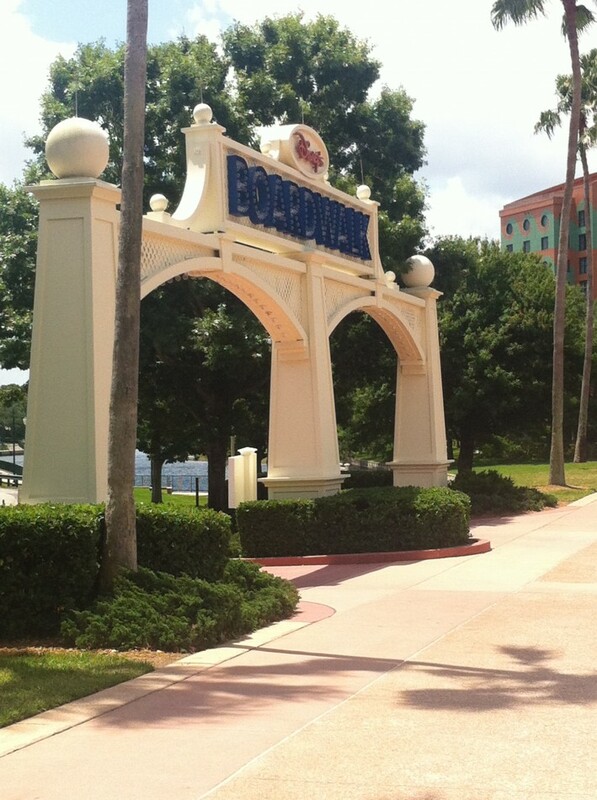 Once we had left Beach Club Villas, we headed towards Boardwalk Villas which is about a 5-7 minute walk. I loved the view of the lake as we made our way over to enter Boardwalk. What is neat about this scene is that there are so many little shops and snack stands to stop at along the way. It resembles a little carnival village. We even had a Cast Member let us know there would be a dance in the hall later that night, so adorable! As we walked towards the resort, we stopped to take a look at the model home for Boardwalk Villas. I really liked the colour scheme in the room with the rainbow tiles and open structure. 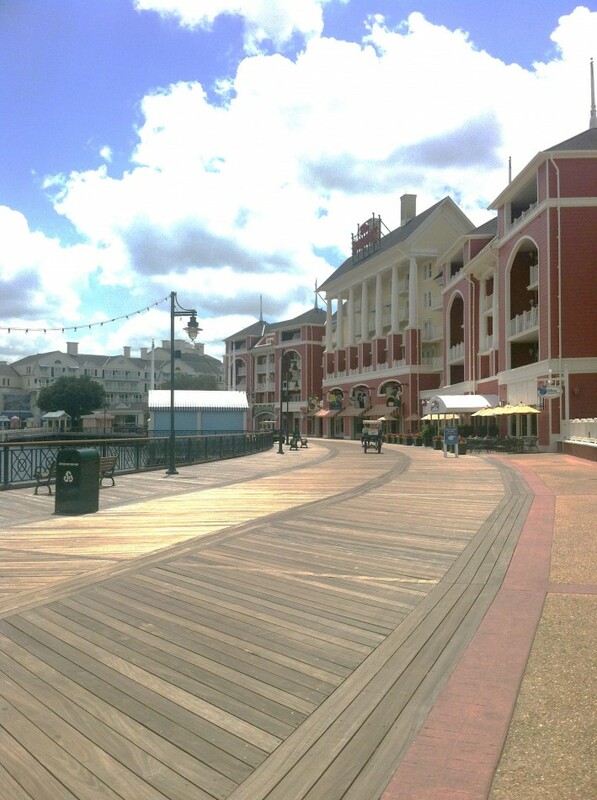 After visiting this resort we went on to explore Epcot, stopping along the Boardwalk to snap a quick photo! Epcot was my favourite park to visit, especially since the Flower and Garden Festival was happening during our time of travel. 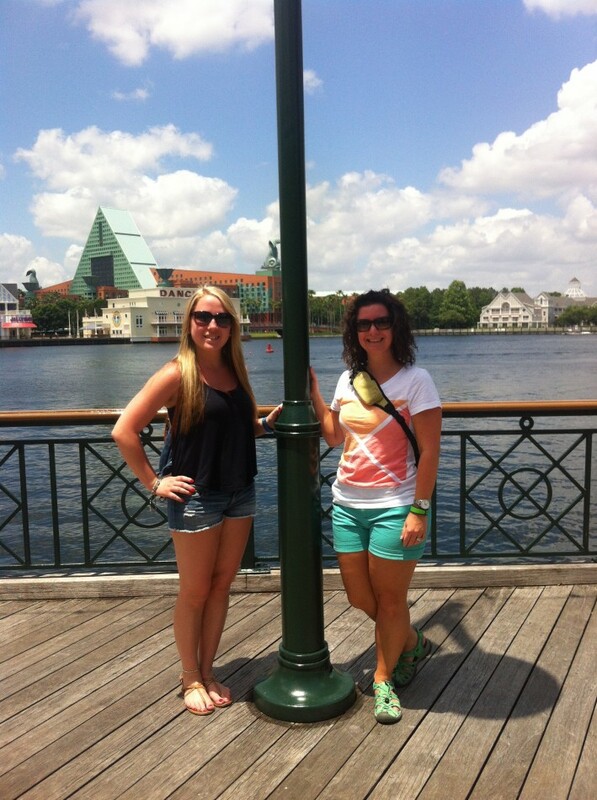 It was very hot outside and we got lots of sun that day, walking from the resorts to Epcot. I didn’t realize how big Epcot was until we walked the entire park. We definitely put in a full effort of exercise! I thought it was so intriguing to see all of the different countries right next to one another. 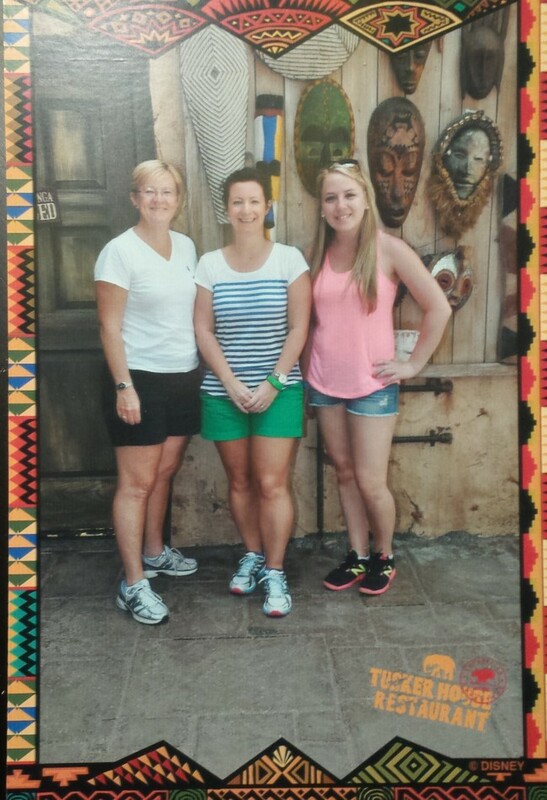 We stopped at many shops along the way to experience the culture of each country. One of my favourites was stopping in “Paris” to enjoy a ham and cheese croissant. I think it is great how many Cast Members at World Showcase are from all around the world. It makes you feel like you are actually traveling and getting to meet different people in the place where they have come from. Another highlight to my day was going through the Finding Nemo ride – it was so great! 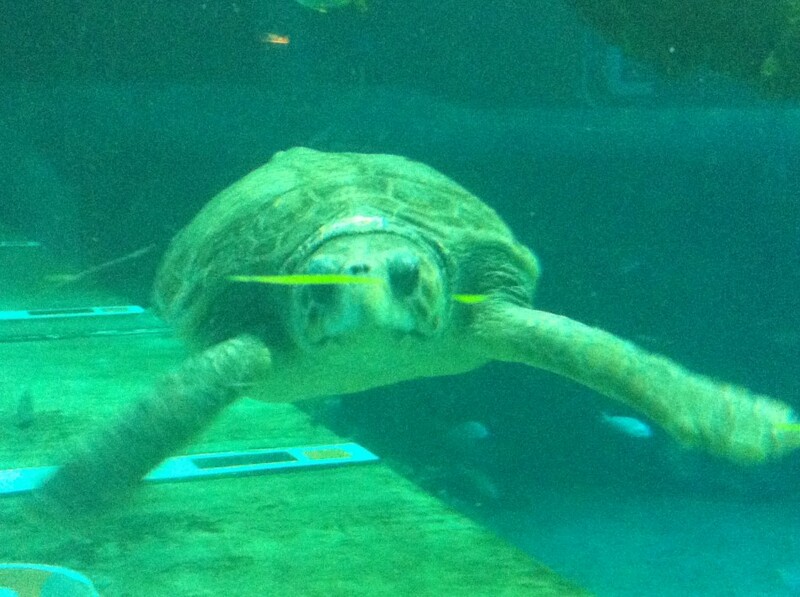 At the end of the ride there was a huge aquarium filled with tons of fish, sharks, and big sea turtles! I said to Melissa, “I hope that sea turtle off in the distance comes over to see us,” and what do you know, along it came! 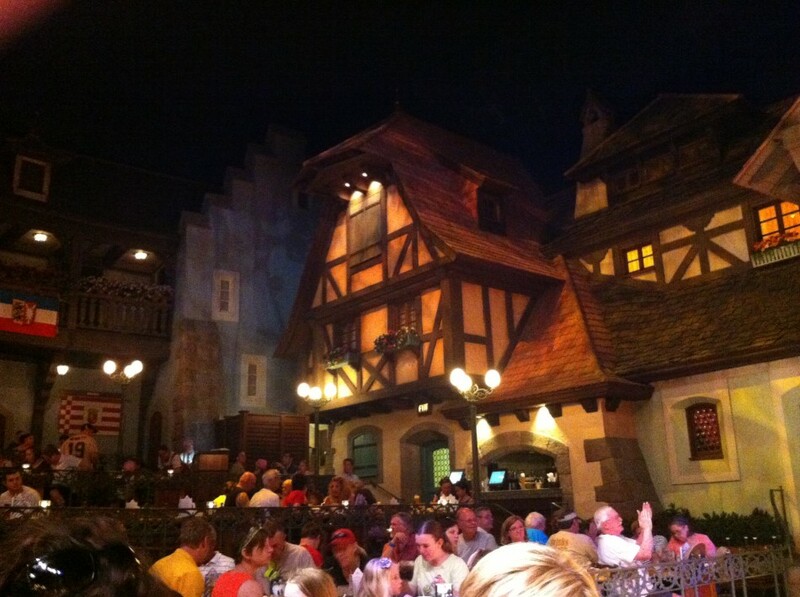 After a long hot day, Melissa, David, Cathy and I had dining reservations at Biergarten in the Germany part of Epcot. This was an enjoyable experience and was quite entertaining. 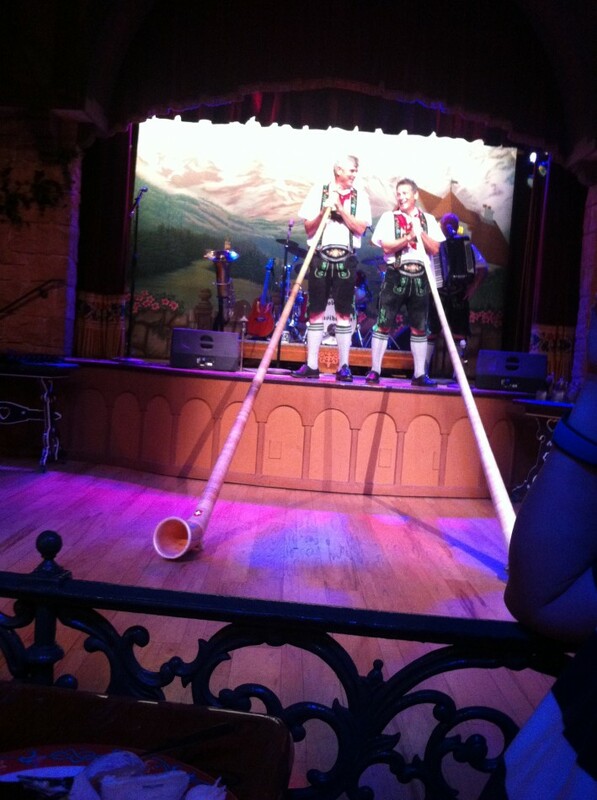 It was a buffet style meal with front row seats for the entertainment of German music. I had the chance to try many foods I had never tried before at this outstanding restaurant. We went to Animal Kingdom and rode on Kilimanjaro Safaris. 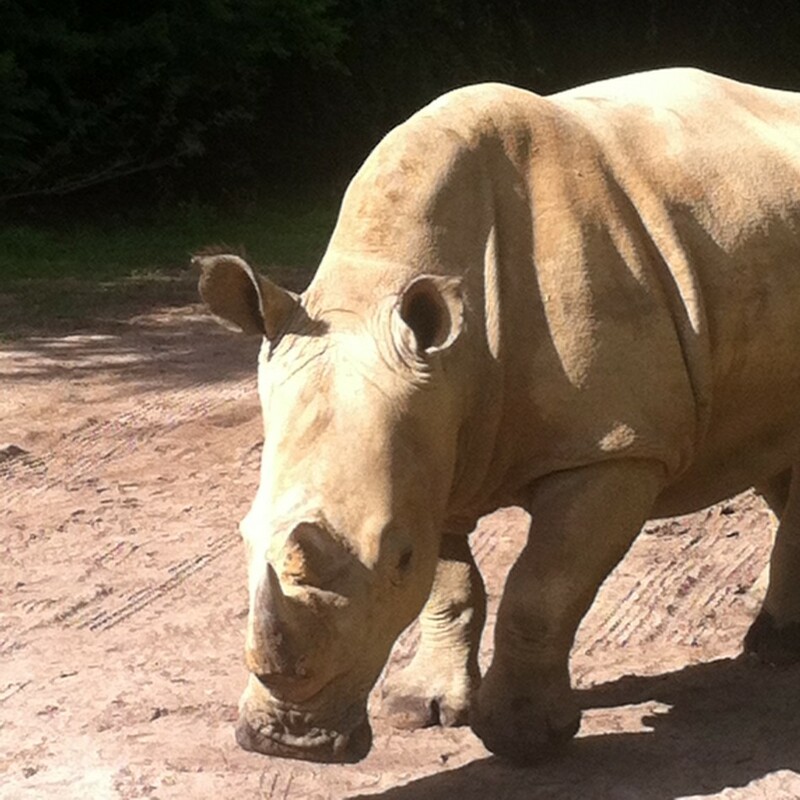 Our tour took us through the African Savannah and we saw many different kinds of animals, such as giraffes, gorillas, and rhinos. We were up bright and early to get the best start to our day. 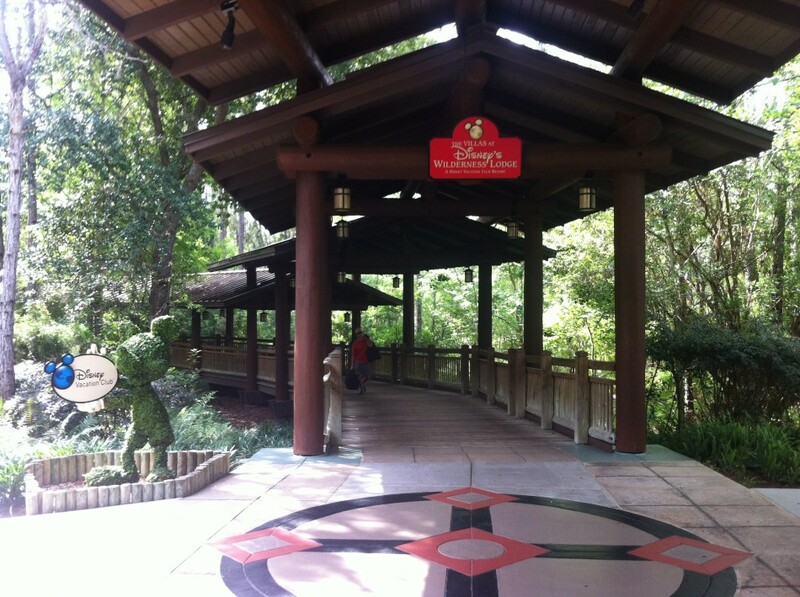 While at Animal Kingdom, we had lunch reservations at Tusker House for character dining. The thought of meeting my childhood favourite characters while having a buffet lunch really brought out my inner child memories! At Magic Kingdom there was always something new to do. You could go back a hundred times and never get bored! We went on many rides and David mentioned something that really stuck in my mind, “Disney doesn’t build rides, they build attractions”. So true! Every ride had a story behind it. Also, if you get the chance, Wishes fireworks are a “must see” at Magic Kingdom, along with Celebrate the Magic, the projection light show. Frozen is one of my favourite Disney films and it was so neat to hear the songs as they projected parts of the film on Cinderella Castle. As I mentioned before, each ride had its own story behind it and that is what makes you fall in love with them over and over again. Speaking of stories, I loved Splash Mountain, a ride that tells the story of Br’er Rabbit and his adventure, and the sing along song “Zip-a-Dee-Doo-Dah” was fantastic! I couldn’t stop smiling and laughing the entire time. 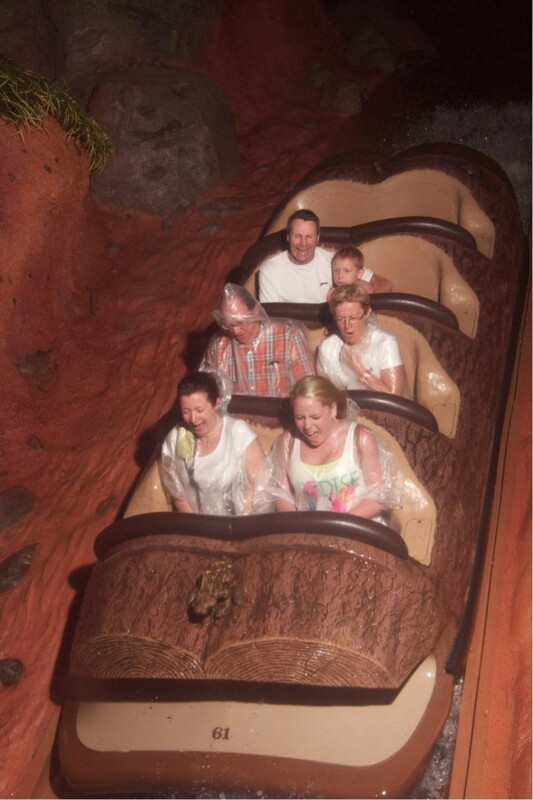 The facial expressions of all four of us as we head over the falls in our log were priceless! 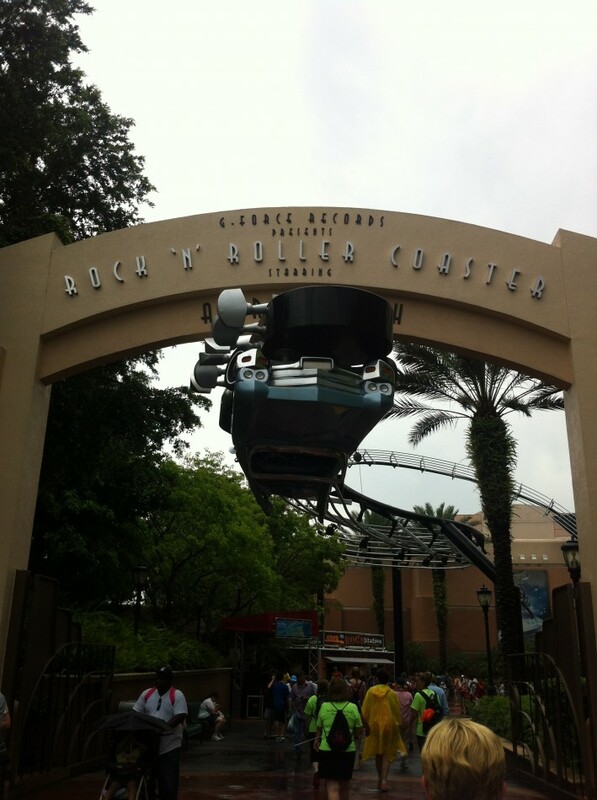 At Hollywood Studios we went on a few rides, one of them being the Rock ‘n’ Roller Coaster which was definitely one of my favourites of the trip. Rocking out to Aerosmith as you twist and turn in the rock n’ roll world – what a thrill! 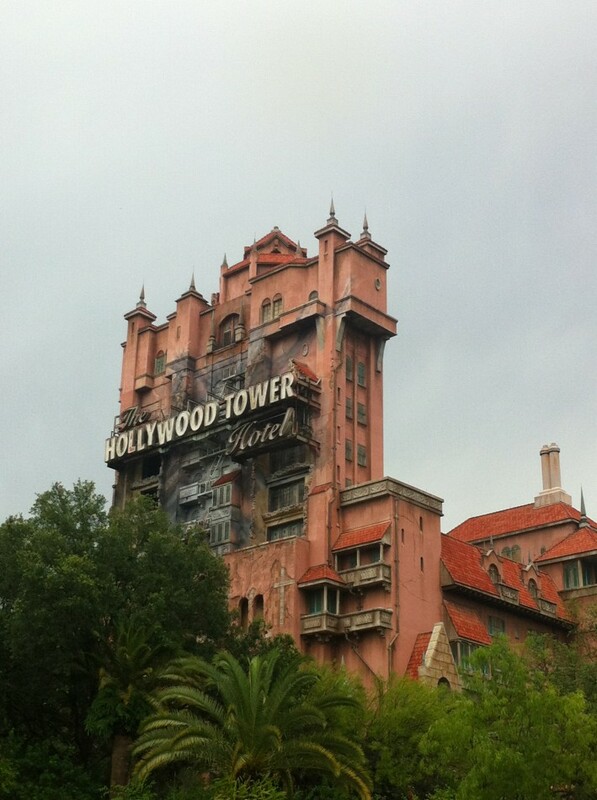 We also went on the famous Tower of Terror. Yes, I screamed the entire time! After a week of my research trip, it had come to a perfect ending as we kicked back with a tasty cupcake in our hands… Red Velvet to be exact! I could go on and on for days about this outstanding trip. 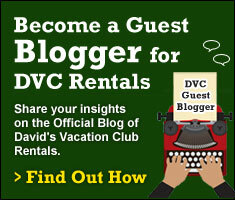 I am so glad I had the privilege to visit Walt Disney World as an employee on behalf of David’s Vacation Club Rentals. 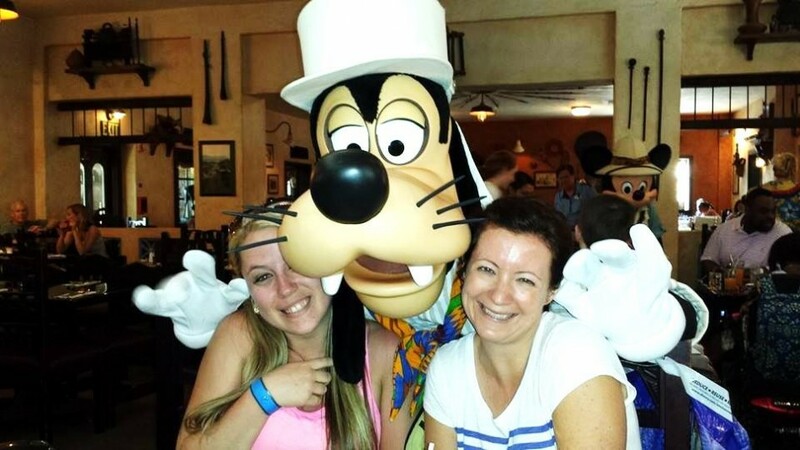 It has really opened my eyes to what the Disney Vacation Club resorts are like when you are there, along with all of the other excitement around you. 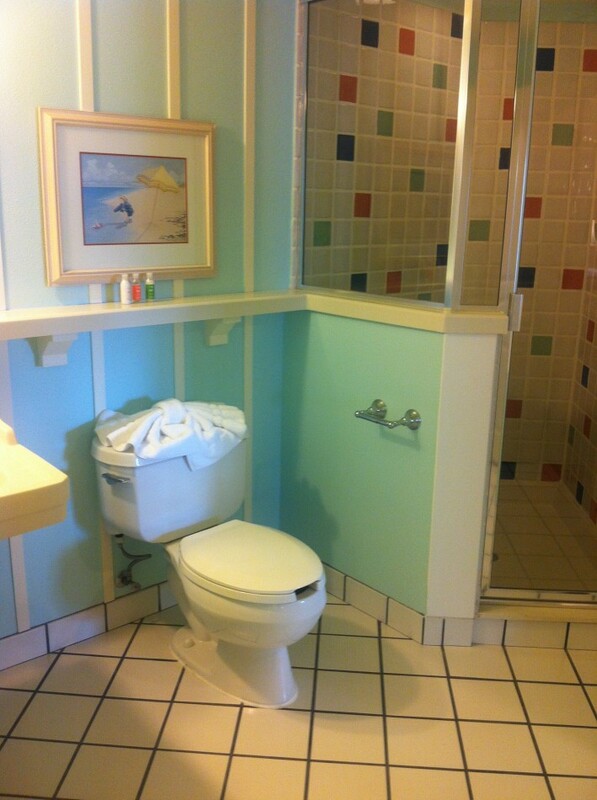 Families and friends who travel to Disney should really try out the opportunity to stay in a Deluxe Villa at one of the DVC resorts of your choice. 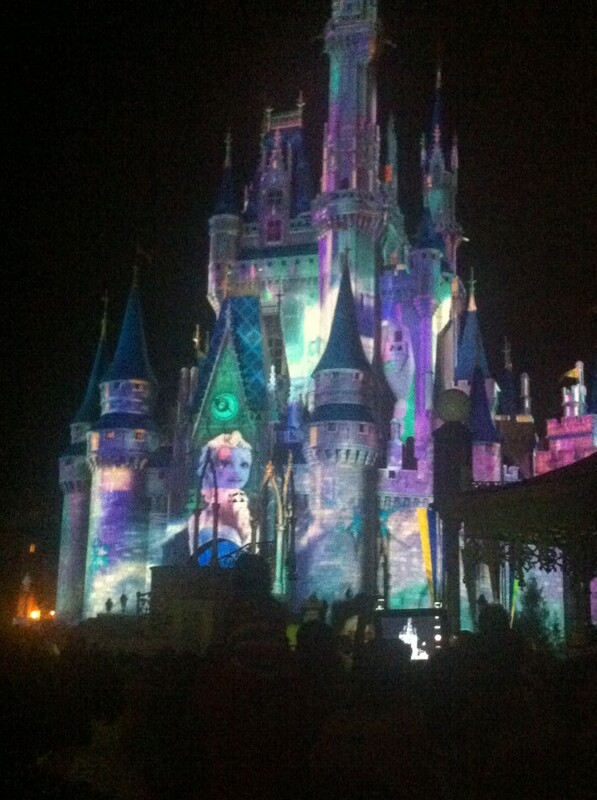 It is quite the ultimate Disney experience! I hope you learned lots from my discoveries and had some laughs along the way. I thank Melissa, David and Cathy for being my tour guides, and being so helpful with my first Disney research trip. Stay tuned for some more excitement from other staff members who make their way to the world of magic with more stories to share!